What a beautiful masterpiece! Apart from breathtaking mountains, glacial lakes, waterfalls, forests or first-class ski resorts, High Tatras National Park has now been featured with one more attraction. 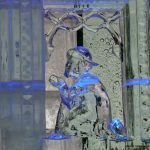 And it was entirely made of ice! 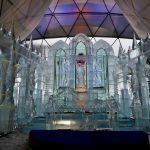 Ice Church known here as Tatranský dóm is definitely the biggest and coldest winter attraction in the High Tatras mountains. 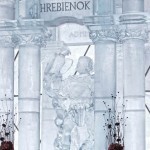 It was made of 190 tons of ice bricks by the hands of 25 sculptors and their accomplices during 300 hours of hard work. 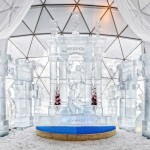 1440 ice blocks were modified and turned into a spectacular work. Its main author and designer was again the local architect Adam Bakoš. 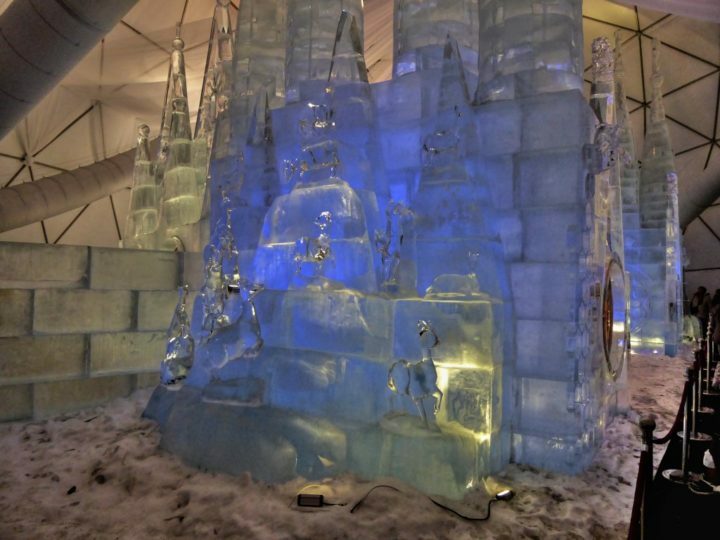 Together with his team worked on this wonderful structure and the result is magnificent. It is so amazing that if you were not planning your holidays in Slovakia this winter, you should really reconsider this. 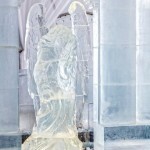 Ice Church was opened on December 8 and it is planned to be waiting for your visit until springtime. 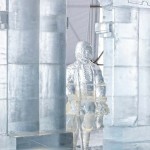 However, there are some suggestions to make it an all-year-round attraction. 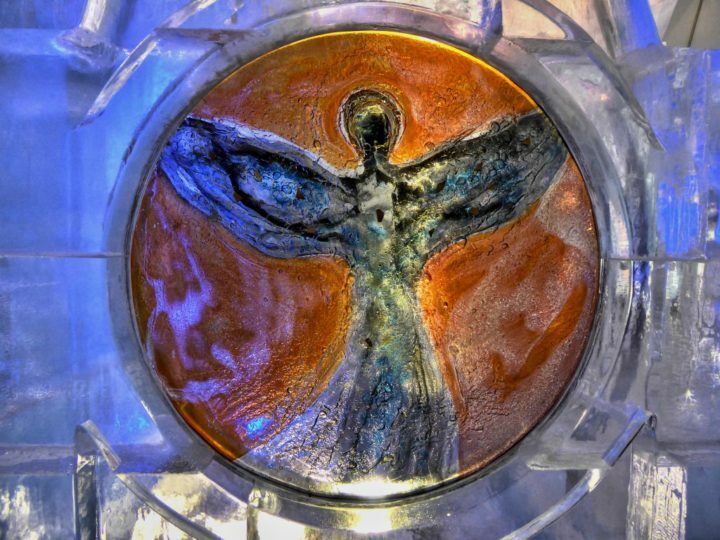 This unique ice church boasts elements of the local nature and is well hidden under a special roof to protect it from the warm weather. 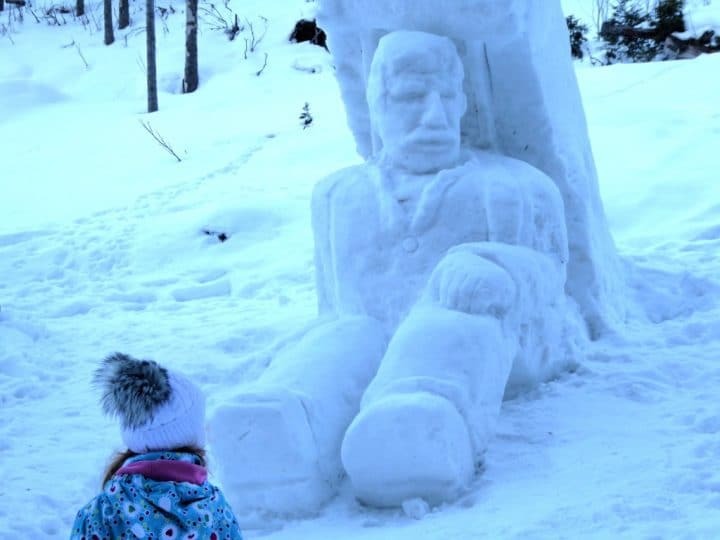 It was not built here for the first time, but already became a kind of regular winter attraction in the High Tatras (5th time in 2017/2018). 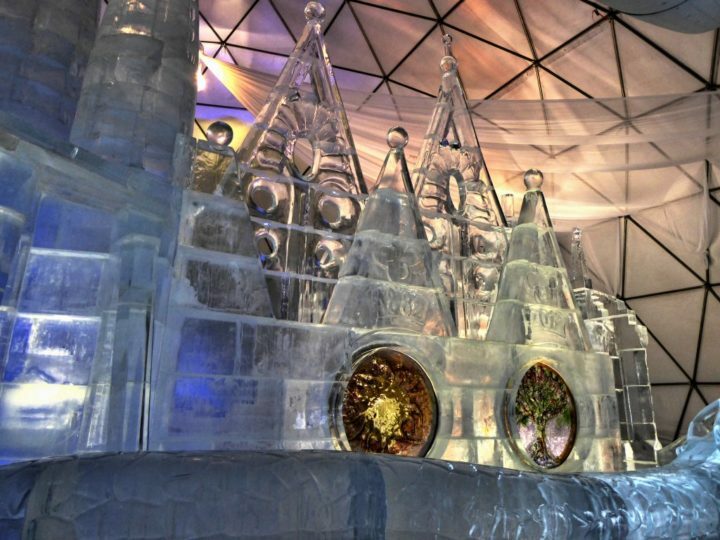 Enjoy the beautiful wintertime again in the High Tatras and visit unforgettable Tatra Ice Dome, which this year is celebrating the family tribute inspired by the massive Roman Catholic Basilica in Barcelona – Sagrada Familia. 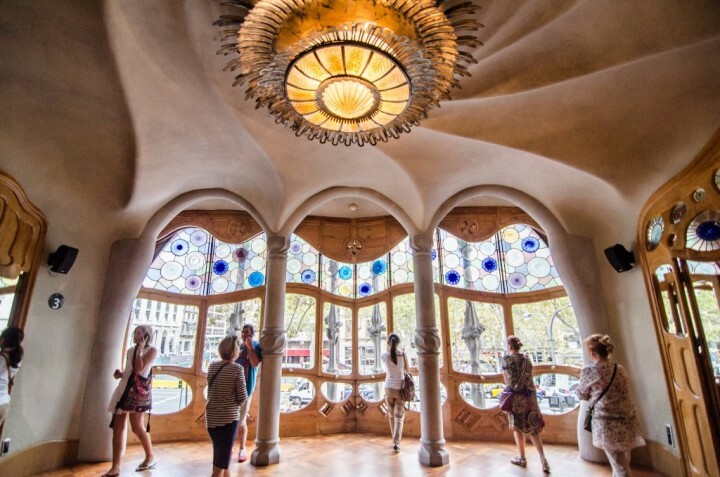 The basilica itself is built in the style of medieval cathedrals and is a monumental piece of renowned Catalan architect Antonio Gaudí. 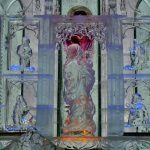 The church will also play host to several performances every Sunday, so if you are coming here on weekend, you will have a chance to see some of the Slovak folklore music and Christmas carols. And after New Year there will also be some additional theatre performances prepared. 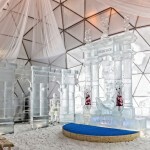 An unusual place with a unique atmosphere is perfect for weddings and engagement procedures, during last year’s winter, 5 weddings and one official engagement took place here. It was visited by more than 200,000 visitors last year and we hope it will attract even more people this year. 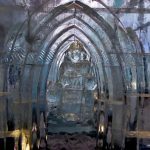 Where to find Ice Church and how to get there? 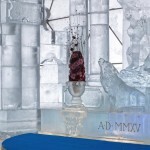 The church is in its usual place in Hrebienok, which is a ski resort in the central part of the High Tatras mountains. Here you can get on foot or by funicular from one of the major tourist and spa centres known as Stary Smokovec. From Stary Smokovec follow green hiking trail to get up to Hrebienok. 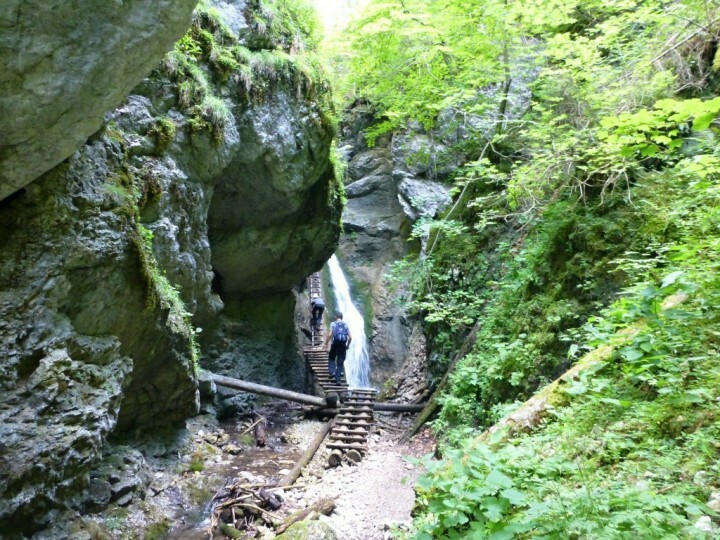 Here is the tourist map: https://mapy.cz/s/1gRS3, where you can also find other hiking trails around. 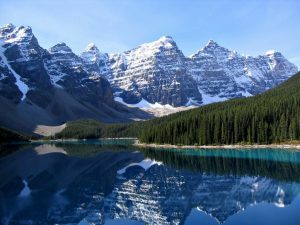 The gateway to this national park is then none other than the city of Poprad, where is an international airport with regular direct flights to London Luton (Wizzair) and to Riga and Warsaw (airBaltic). 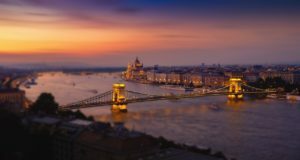 Alternatively you can come to the larger airports in the nearby city of Košice or Bratislava and get to Poprad by train. If you are in Prague, you can come to Poprad by direct train RegioJet for just 9,-EUR. The journey takes 7 hours and although it is really cheap the service is provided in the highest quality serviced even with a free coffee or wifi connection. 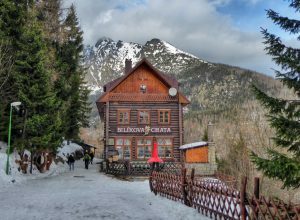 Being the most popular winter and summer destination in Slovakia, there are lots of hotels in High Tatras National Park. There is even a hotel/cottage at Hrebienok, not far from Ice church. It is even a great starting point for your hiking trips to the national park. Its name is Bilíková chata and this wooden cottage is almost 100 years old and offers about 40 beds. Its location is really unique! Find more hotels in the High Tatras with the best and unique locations here: Unique hotels in the High Tatras National Park. These photos were taken by FotoRoman. All pictures were published with the author’s kind permission. 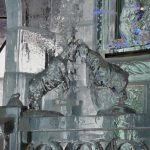 Not far from Hrebienok is Rainer’s cottage where you can see few more snowy sculptures. 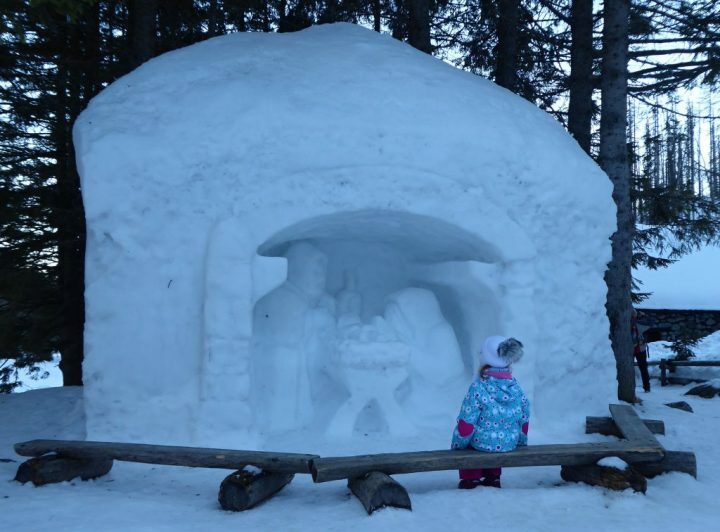 Christmas crib made of snow and a snowy huge man that brings stuff to mountain cottages in the High Tatras. 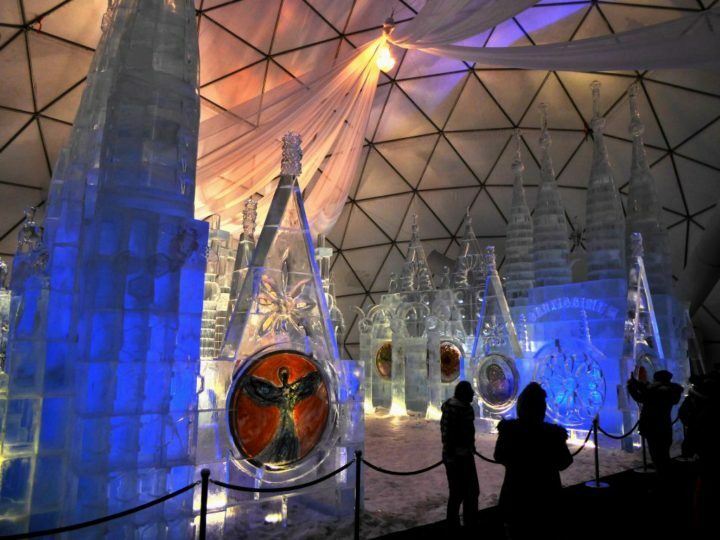 If you have just decided to visit this attraction in Slovakia, let me know below in the comments. I can help you with organizing this trip. Why visit Wales to see Castles Slovakia has many beautiful Castles. Well, not so many than Wales, of course, but some castles are really nice even in Slovakia, that’s true, George! Looking forward to more information on travel in Slovakia. Awesome! 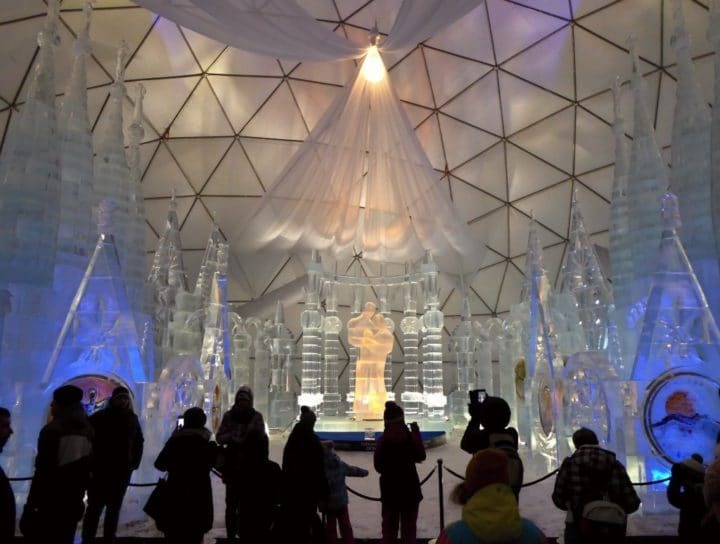 Very surreal to see an entire church made out of ice and with such sculpture work. The detail is impressive.